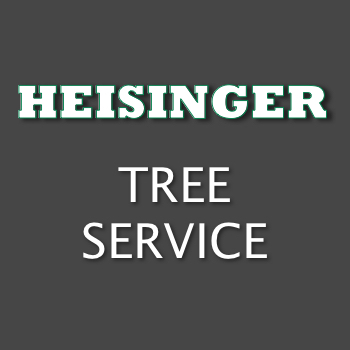 At Heisinger Tree Service we also offer land clearing as one of our main services. Whether you need your trees cut down or trimmed, we can also remove debris and clear your land. Many of our customers who hire us to clear their land are looking to build and need to get the land ready for construction. Make sure you hire a company who has all of the right equipment. We have all of the right equipment, experience and knowledge for any job you throw our way. Our land clearing service will make sure the job is done right. We are insured and licensed to do work in Clarksville Tennessee.